Applied Material : feldspar, Quartz, calcite, fluorite, talc, bauxite, barite, slag, grain slag, clinker, granite, iron oxide yellow. 1. 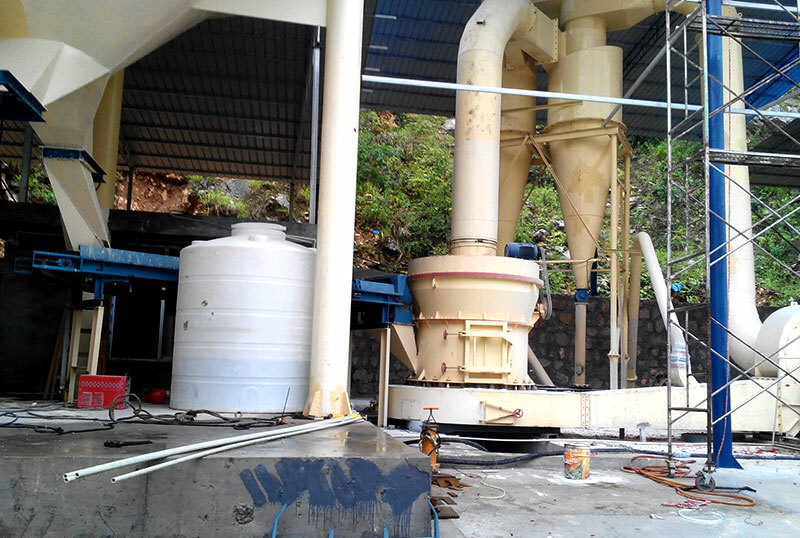 Raymond mill is a kind of grinding equipment, the material that after deal with can reach 80-325 mesh, and the special materials can reach 2000 mesh. 2. 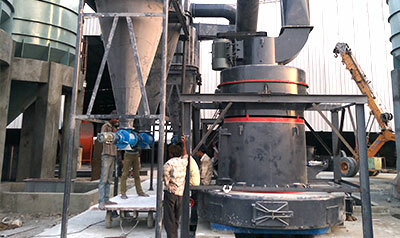 Raymond mill can used in many industries, such as mine, chemical industry, building and so on. 3. 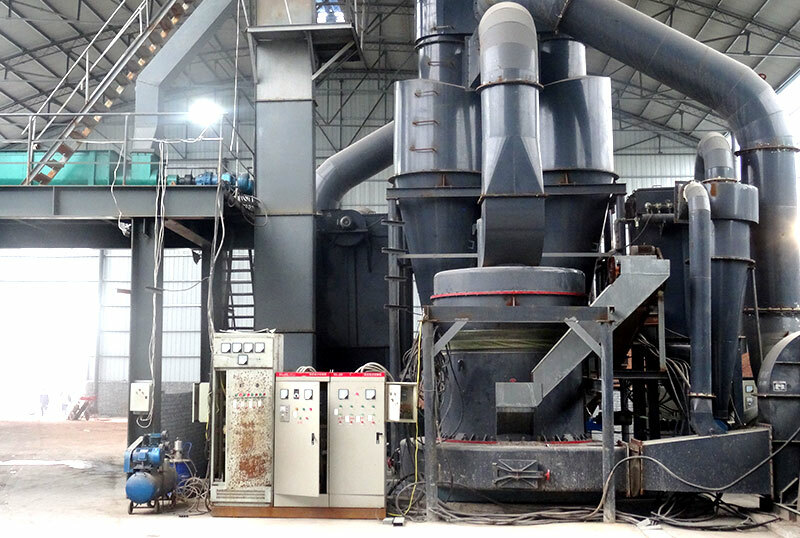 Raymond mill can handle lots of materials which Mohs hardness of 9.3 and humidity below 6%. 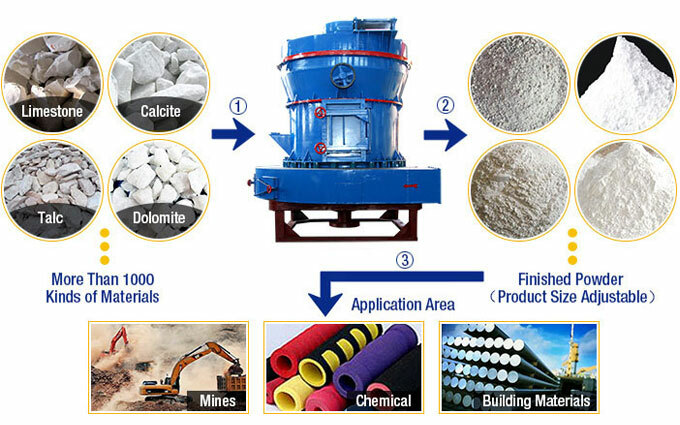 Such as: benitionite, kaolin, cement, phosphorite, gypsum, glass, bluestone, petroleum coke, barite, dolomite, lime, activated clay, activated carbon, calcite, potassium feldspar, talc, marble, limestone and so on. 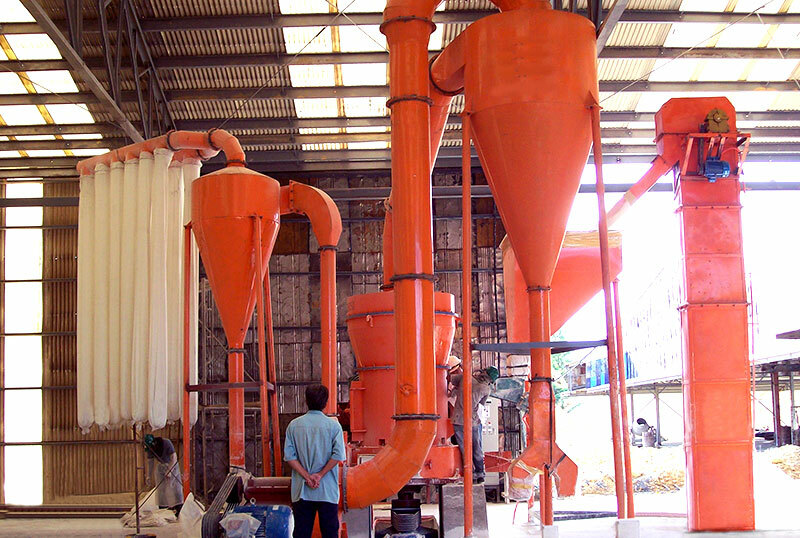 What’s the price of Raymond Mill? 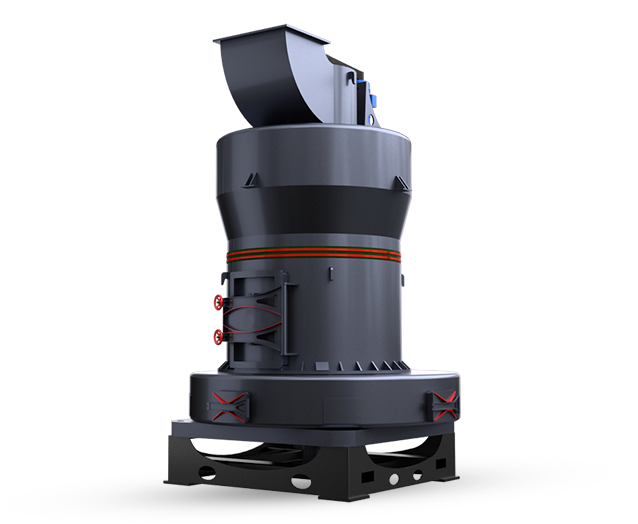 In addition to the function of Raymond mill, the clients most concern about is the price, so what’s the price of Raymond mill? 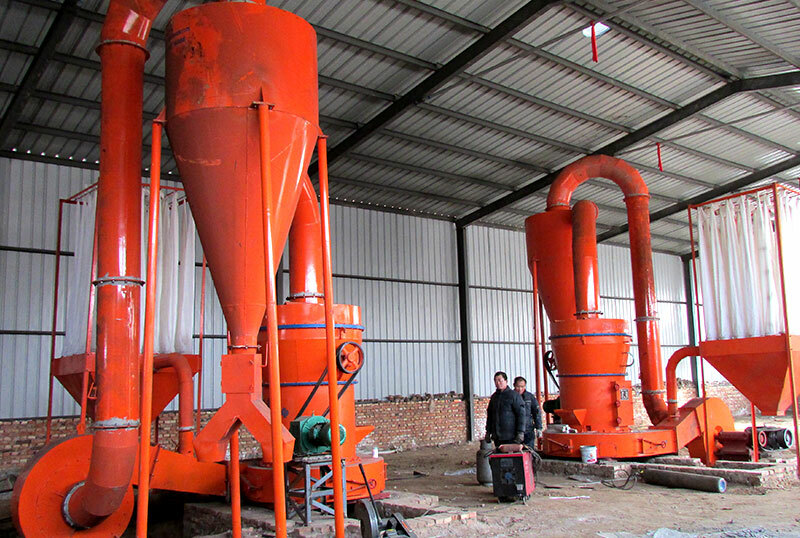 First, the different sizes of raymond mill has different price, now the most widely used is 5R Raymond mill. 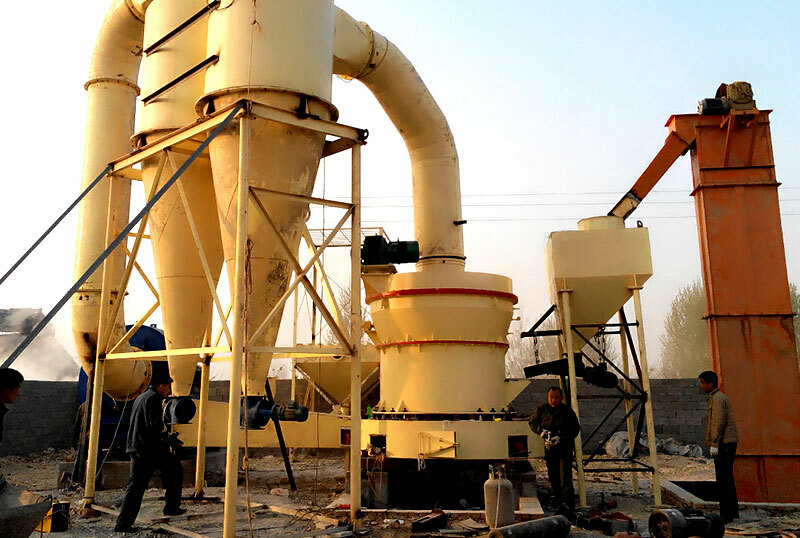 Clients can choose their needed size of Raymond mill based on the demand of hardness, capacity and water content of the materials, and then you can get the quotation from our sales manager. 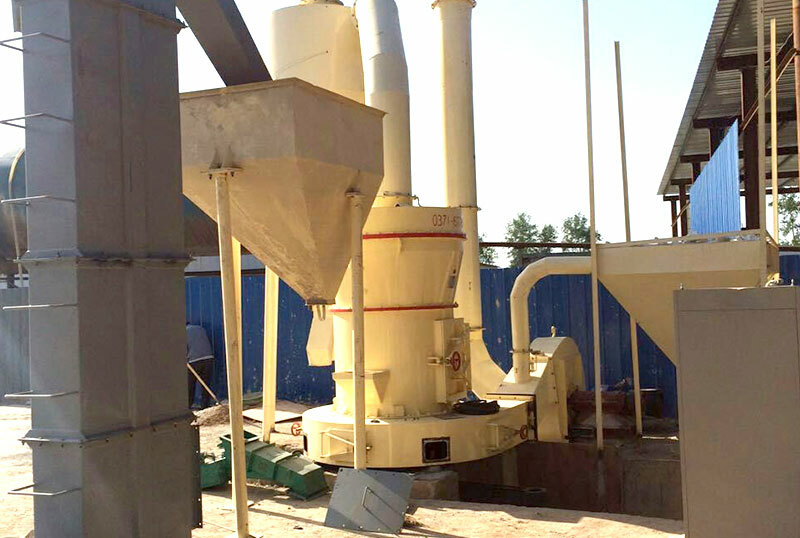 Of course, we also have the experts of grinding mill help you choose the size, make the plan of construction, and provide the project information according to your specific demands to you. 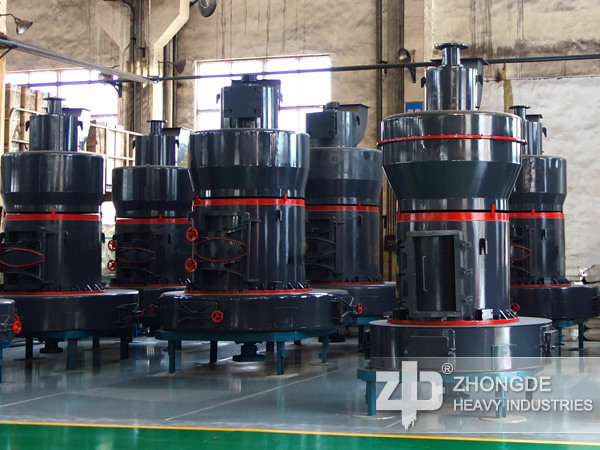 Now the Zhong De Heavy Mining Machinery engineers are provided on-line service, the engineers who design and develop the Raymond mill answer the questions that clients meet whether on technical or production process, and welcome to consult and inquiry.